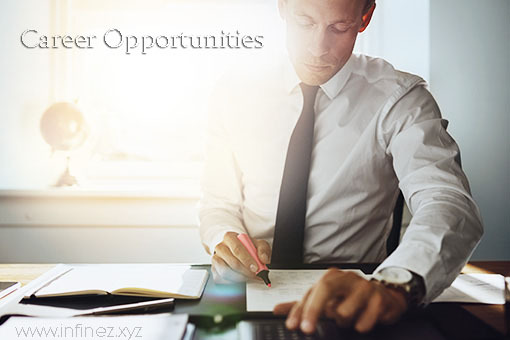 Career Opportunities in the Accounting Field - INFINEZ | Any type of business needs an accountant who will be responsible for keeping records and also keep track of its income and assets over a period of time. In this type of career, you will see that as an accountant, you will be able to learn a lot of valuable things that can help you advance in this field. In accounting or accountancy, it is important for you to know how businesses work in order to have a full understanding on how you can do your job well. Accountants can also work as professors, or as researchers in schools or colleges. They can also become reviewers. If you have a knack for teaching, then this career path is for you. Although you won't directly get experience as an accountant, you will see that this career path in accountancy can also provide you with great opportunities. 0 Response to "Career Opportunities in the Accounting Field"